One profession saves lives, the other serves food. Not to bash those that work in the fast food industry, but if anyone deserves a pay increase – it’s the person who is trying to save your life. 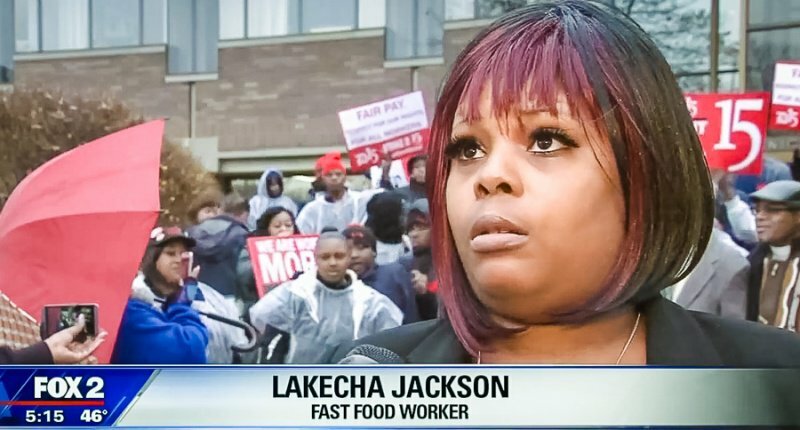 But try telling that to Lakecha Jackson, a Detroit fast food worker who believes fast food workers are more important than paramedics. Wow. Good luck with that argument.